MANILA, Philippines — In a bid to lure more visitors and investments from the world’s most populated country, the Bureau of Immigration will issue landed visas to Chinese nationals. The new program complies with Department Circular 041 granting visas upon arrival to Chinese citizens issued by Justice Secretary Vitaliano Aguirre II. Immigration Commissioner Jaime Morente said the program will apply to Chinese nationals in group tours organized by accredited operators, businessmen endorsed by local and foreign chambers of commerce and other government agencies, and athletes and delegates to conventions and exhibitions. “Through this scheme we aim to facilitate the expeditious entry and admission of Chinese nationals into the country and thus attract more tourists and investors from China,” Morente said in a statement. The program will be implemented at the Ninoy Aquino International Airport, the Clark, Mactan and Kalibo airports, and the ports of Manila, Puerto Princesa, Subic, Laoag, and Caticlan. Landed visas for an initial authorized stay of 30 days may be extended upon application to a maximum of six months. Applications should be filed at least 10 working days before arrival in the country. 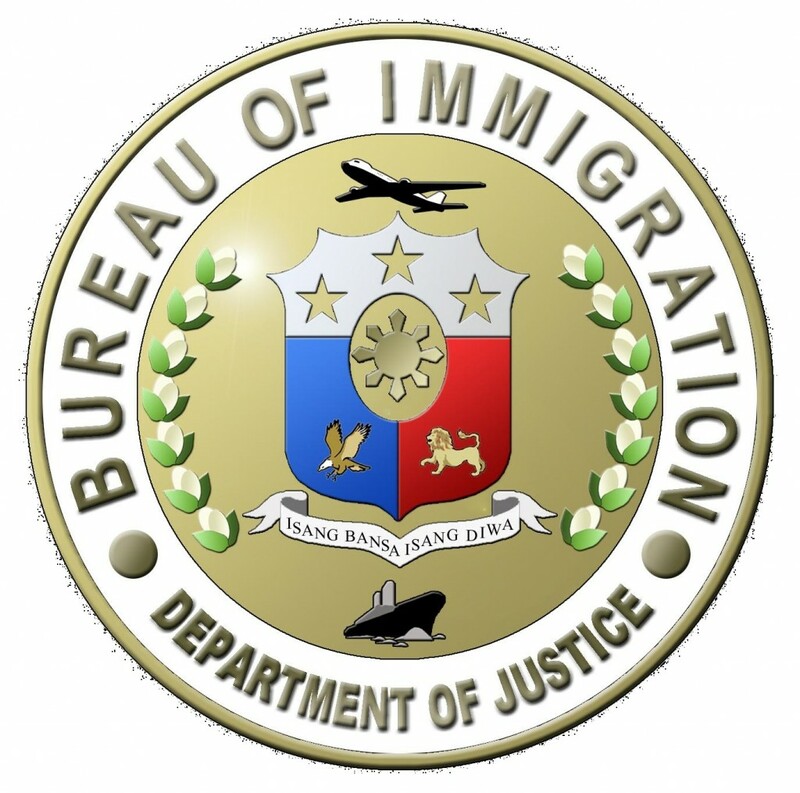 “Applicants should be holders of valid passports and return tickets and they should not be in the BI’s blacklist or subject of an Interpol red notice,” the BI said. They will be charged a $25 visa fee and P10 legal research fee.